Look better and feel healthier with YogaPulse instructor Anastasia, who helps viewers increase their strength, improve their flexibility and achieve greater peace. 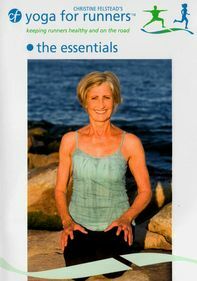 This volume focuses on helping the body, mind and spirit connect and work together. With the flexibility to be practiced practically anywhere at anytime, the YogaPulse method offers experienced yoga practitioners and newcomers a convenient way to get in great shape.